WASHINGTON (AP) — The International Monetary Fund is ready to rescue Venezuela’s economy, but the task will be so huge that it will require financial help from other international players, the head of the body said Thursday. 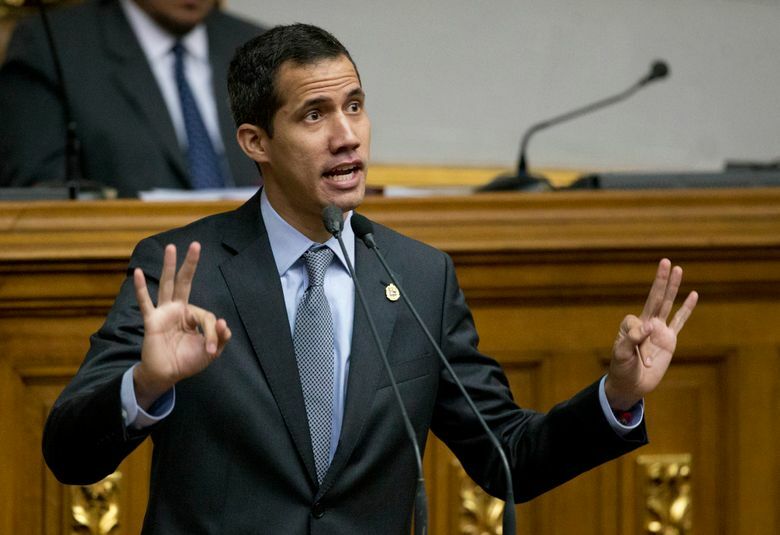 Guaido, who is the leader of the opposition-controlled National Assembly, pledged on Jan. 23 to serve as interim president of the South American country and has been recognized by many countries in the Americas and Europe who argue Nicolas Maduro’s re-election as president was invalid. 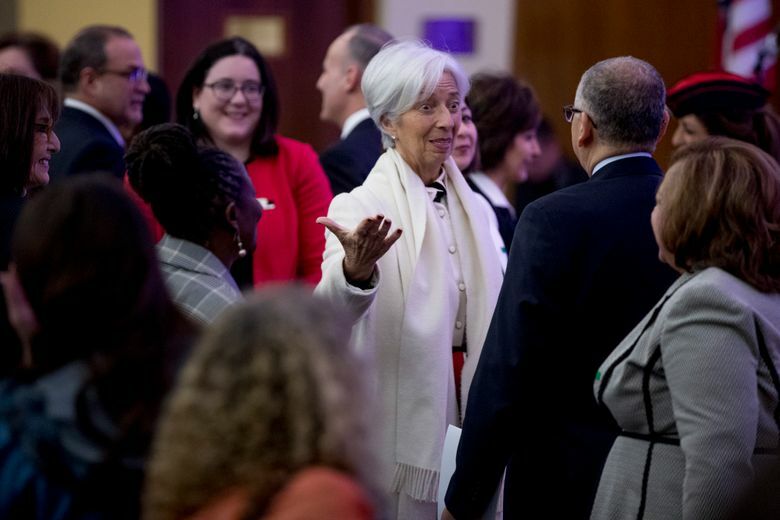 Lagarde called a potential economic rescue a “monumental” task, mainly because the fund would have to a lot to catch up on since late President Hugo Chavez and his successor Maduro refused to provide information that would enable the IMF to perform the annual audit it requires of its members. She added that the amount of financing needed by the country would be “significant,” but did not provide a precise amount. “We will open our wallet, we will put our brain to it and we will make sure our heart is in the right place to help the poorest and the most exposed people,” she said. Rice said he is not aware of any contact in the past month and a half between the IMF and neither Venezuelan authorities nor members of Guaido’s staff. He also said the executive board has not convened a meeting, which would be the first step toward lending Guaido official recognition. “If you look at other international organizations, many have not made a determination as yet, including the United Nations,” Rice said.